Is Facebook marketing for small business effective? This is the question that is asked by many entrepreneurs and startups. The simple answer is yes. It is both effective and a fantastic tool for reaching the masses and sharing your ideas about anything. For a moment, let’s look outside the corporate world, and you will find that a number of big ideas have been spread via Facebook. The Egyptian revolution of 2011 is well-known, which was started by sharing ideas on Facebook. Of course, the revolution has nothing to do with business, but the example is sufficient to understand how effective Facebook is. Now let’s come back to business perspectives. With the help of Facebook, you can connect with a mammoth audience if you use the proper marketing strategies. Let’s start analyzing. 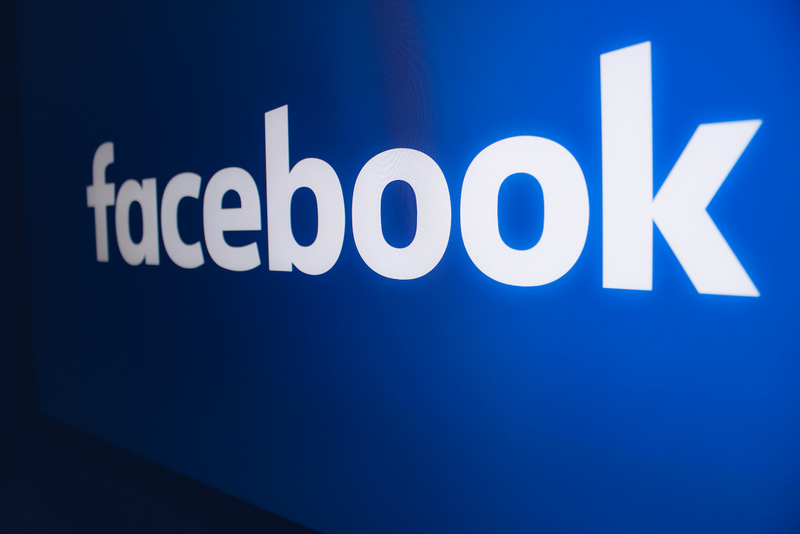 Why is Facebook so important today for small business? Today, every entrepreneur is using Facebook for business promotion. So, nobody wants to miss the chance to reach the masses with the help of this virtual world. It allows you to add your stuff in different formats in an effective manner. You can add images, infographics, videos, quizzes or simple text here. It is the platform, which supports all type of stuff. So, missing it means missing a lot of opportunities regarding business growth. Besides, when everyone is using Facebook for this purpose, then you can’t afford to avoid it. Ignoring it may take your competitors above you. Now the question is what to do first for Facebook marketing for small business. If we talk about strategy, the first step is to set goals. What results are you looking – this is required to be considered. You need to think whether you want to gain brand awareness, gain leads or increase website traffic. After setting the goals, it will be easy to adjust the Facebook marketing strategy. In the technical term, you are just required to create a Facebook profile first. Via that Facebook account, you can create business pages, groups, etc. On the other hand, the profiles can be used as the customer Avatars, which are helpful in interacting as other customers. We can classify Facebook marketing for small business into two categories – free marketing and paid marketing. You can start with free marketing, and when you start acquiring the business, you can proceed to the paid marketing. You can also start directly from paid marketing, which will be explained further in the paid marketing section. The first step for free Facebook marketing is to enhance your Facebook business page. Choose the right category of your business page and enter your business information. It is very important because it tells people what your business is all about. Moreover, it helps your Facebook page in search engine ranking. Apart from the ranking of your website, if the ranking of your page is good, then you find more chances to get new customers. Besides, claim a vanity URL for your page. This is the web address that defines your page as www.facebook.com/yourbusiness. Add the attractive profile pic and cover pic for your business. If your business has a logo, it can be your perfect page profile pic. Also, add contact details. If you are offering some sort of services, you can get the business directly from your page. In addition, describe your business story. After creating your page, make a fan base. You can invite the individuals from your friend list and can share your Vanity URL at different online destinations at Facebook as well as other online spots. Keep on adding the valuable stuff on your page. It will engage the audiences and will increase more of your fan base. Your followers will share your posts with their profiles, which will be helpful further in increasing your business. A lot of things you can post while doing free Facebook marketing for small business. You can post interesting articles, videos and images about different topics; some funny stuff; pictures of the clients or customers using your products or getting the benefits of your services and a lot more. Facebook also renders the advertising services to the entrepreneurs. You can either first use the free services and then the paid ones or can start with the paid services. But, one aspect that you must consider before availing the paid services is that your page should have some followers. Because, when someone will reach your page through your sponsored post, the number of followers will put an impact on his/her mind. The paid advertisement can drive instant traffic over your website. You sponsor some post by paying some bucks to Facebook, and your posts are displayed in the news feeds of the interested audiences. Facebook has unique ways to judge who is interested in the topic of your page. The users add some likes or interests in their profiles and here are the criteria on the basis of which Facebook makes the judgment. On the other hand, you also mention the interest target in your settings, which helps Facebook’s algorithm in searching the audiences who may be interested in your products or services. Both free and paid Facebook marketing versions provide mammoth benefits to your enterprise. Your drive traffic on your website plus attract the customers or clients through your Facebook pages also. You also get the advantage of Facebook in the SEO process. The links of your pages on Facebook provide backlinks to your site, which is helpful in increasing the ranking of your website. Besides, the increased traffic is also helpful in raising the ranking. Moreover, your page itself also gets listed on search engines, and this is also a type of SEO benefit. However, both types of business can benefit from Facebook, it is a goldmine for small businesses. Facebook helps them to not only increase traffic, but also in creating a brand. Of all the social media platforms available out there, Facebook has the largest number of users. This makes it all the more important to focus on Facebook marketing for quicker and measurable results. Shubham is working with Canbayinc as an SEO Analyst with 3 years of experience. He loves to write helpful information related to SEO and social media, best practices and tactics on a regular basis. He is passionate about football and loves to get some dust off his boots whenever free. You can connect with him on Twitter.